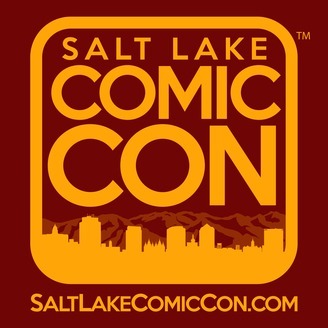 The Salt Lake Comic Con Podcast distills all that is entertaining, informative, and amazing that has been presented at the Utah-based pop culture convention and presents it in hour-long segments. 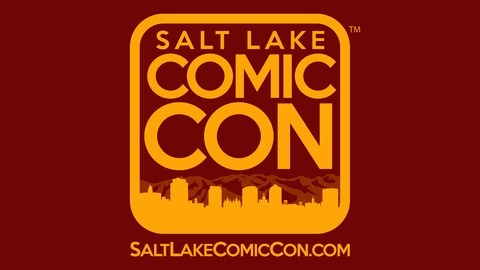 Hosted by Ryan Call, Director of Programming for Salt Lake Comic Con, it not only features the best of the panels from the 3-day convention but also provides a behind-the-scenes look at how the show is programmed. I want it reported that I drowned in moonlight, strangled by my own bra.